Keys are the basis of security, but as technology advances, more options have appeared. While mechanical keys are most common, there are now more options. For some clients, a controlled key system is their focus, providing a secure means to control keys and overall access. For others, a more complex access control system is needed with card readers, pass codes and more. 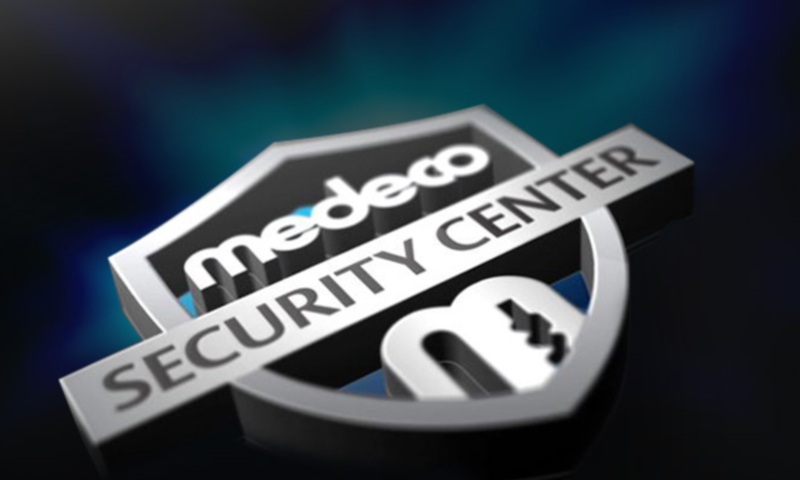 Medeco now offers an option which offers the security of a controlled key system with the benefits of being able to track key users like access control. The basis of secure security systems is a Master Keyed system where a series of locks can be accessed through a single master key. There are many advantages to using a master keyed system, but these can be reinforced through the use of a Medeco key control system that provides restricted access to any kind of key duplication. From Master Key System Design through Implementation. The latest in Access Control and Alarm Systems. SLD are the experts! Electronic Access Control (EAC) provides a higher degree of security than what a Master Keyed system provides. Access control systems provide not only secured access, but an auditable record of access by any user within the system. While the benefits of access control are many, the overall investment to secure every door in a complex with EAC may be too much to consider. Medeco eCylinder products provide a cost-effective and easy-to-install loss and liability solution by allowing quick changing of access rights and tracking of access information. They are ideal for sensitive areas that benefit from audit, scheduling and easy rekeying but without the investment of traditional electronic access control. Medeco eCylinders meet a variety of needs. They provide Controlled Access, Accountability, Physical Security, and System Management. With no wire runs or in depth installations, eCylinders replace existing Mechanical Cylinders with little or no additional installation costs. At SLD we know access control inside and out! SLD offers a complete line of locking security systems to meet the demanding requirements our clients expect. Our solutions offer protection for today and the vision needed to meet the needs of the future. ​MedecoXT is a complete electronic locking system that provides Controlled Access, Accountability, Physical Security, and System Management. More than just a way to protect your property, equipment and assets, Medeco XT is also a business tool that can lead to a substantial return on investment. SLD Security Solution Specialists are capable of installing​ any key system our clients select with efficient, knowledgeable service. With Medeco XT Intelligent key systems, the investment made today offers security now with flexibility for the future. The options for key management are many, but SLD’s years of experience guarantees the right solution is provided to our clients every time. You can be assured in knowing the key system selected will exceed expectations for years to come.